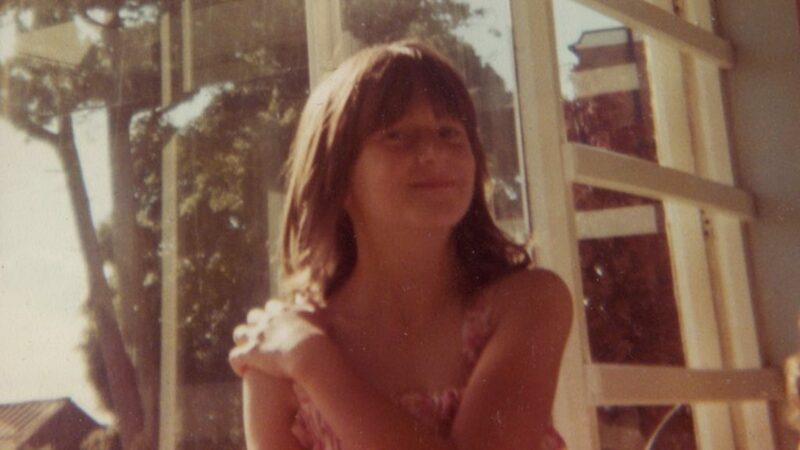 By the time I was diagnosed with autism in my mid-40s, my children were all but grown up. The eldest was 25, and the youngest was 18. My diagnosis put my whole life in perspective, but it also raised many questions, including some surrounding family life. Would I have related to my own adoptive parents better, and perhaps been closer to them, if I didn?t have autism" Would my mothering style have meant that my children might have found life easier or harder growing up" Would I have been a better parent if I had been neurotypical"